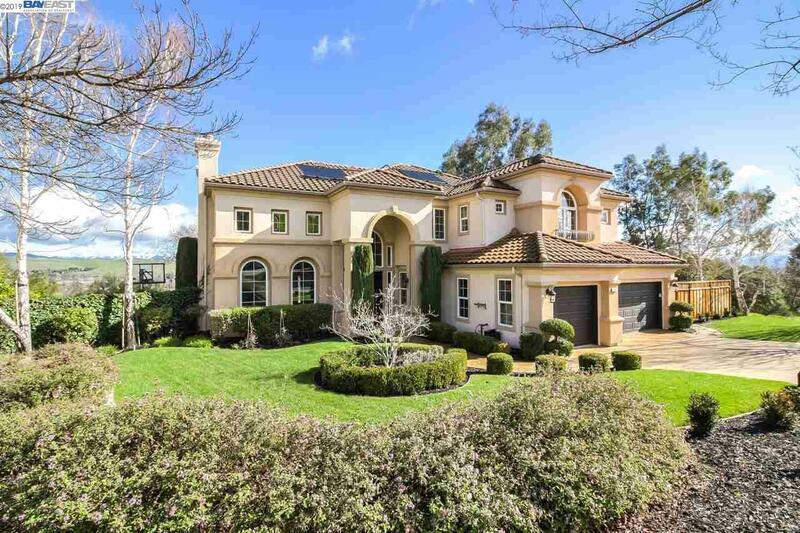 Stunning home in coveted Westside area, The Oaks. Situated on 1/3-acre lot w/ breathtaking views f/ every room. Expansive open concept living space w/ 20+ ft ceilings, grand foyer, formal dining room, eat-in kitchen & natural light throughout. Updated chef's kitchen w/ 3 ovens, built-in fridge, 6-burner gas stovetop, trash compactor, apron sink, Quartzite & leathered granite countertops, GE Monogram appliances, subway backsplash & more. Upgrades throughout â wine fridge, wet bar, custom banquette seating, updated staircase, refinished hardwood floors, 3 fireplaces, LED recessed lights & designer light fixtures throughout, built-in speakers, solar & more! An entertainer's dream w/ newly updated backyard oasis ânew infinity edge spa & Pebble Tec saltwater pool w/ waterfalls, new outdoor BBQ w/ beer tap and fridge, custom strength training gym, multiple fire features, pool solar, mature landscaping & more! 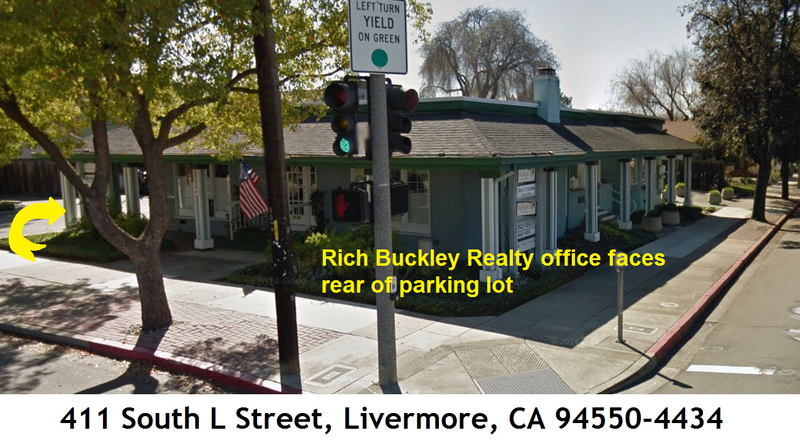 Minutes to 580/680 freeways & new Bishop Ranch City Center. K-12 top rated schools.